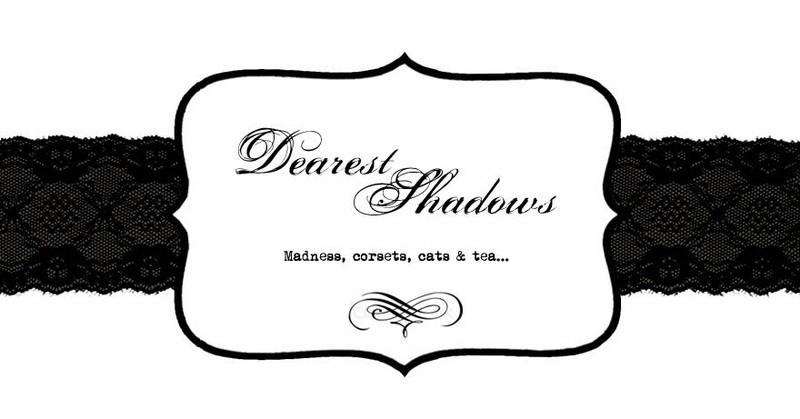 Continuing with the ” Alice in Wonderland” theme. 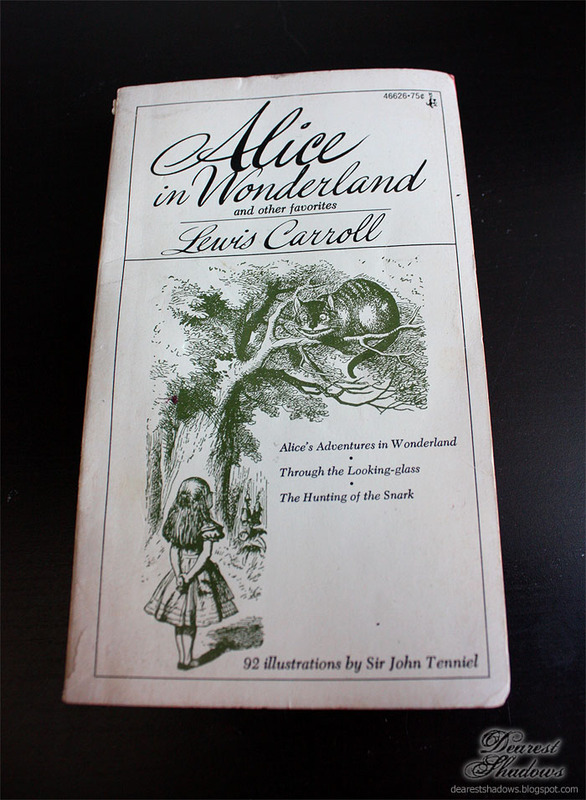 I’ve been watching and reading “Alice in Wonderland” very much lately. 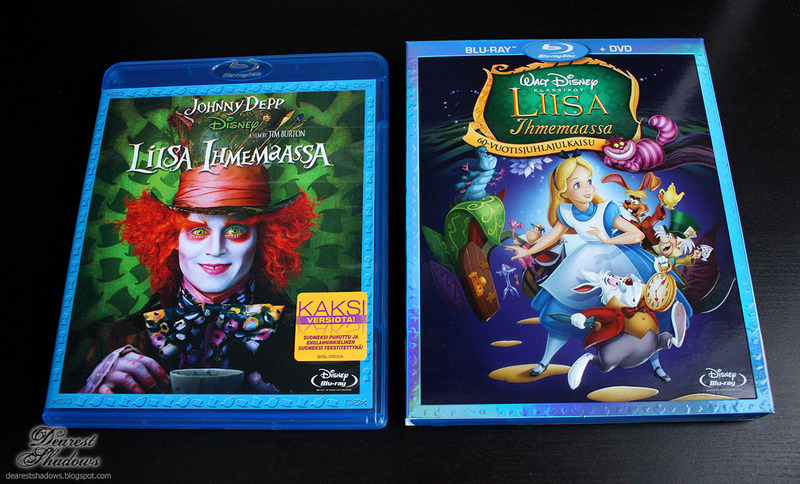 I had bought both “Alice in Wonderland” Blu-Ray versions of the movie directed by Tim Burton and the cartoon version. I’ve been watching both of them very much and I just like them so much I had to watch them again and again. 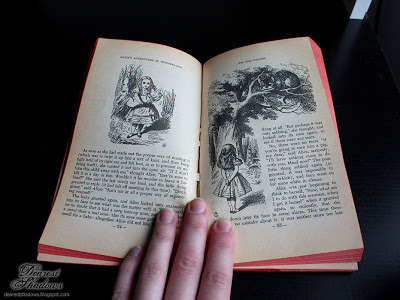 I had bought an illustrated “Alice in Wonderland” book from eBay. 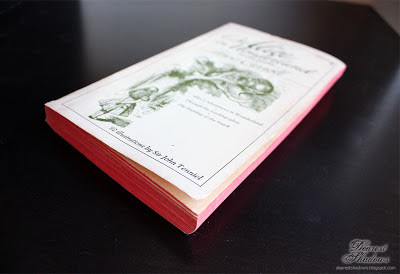 It is released in 1951, its pages are fragile and it smells old. 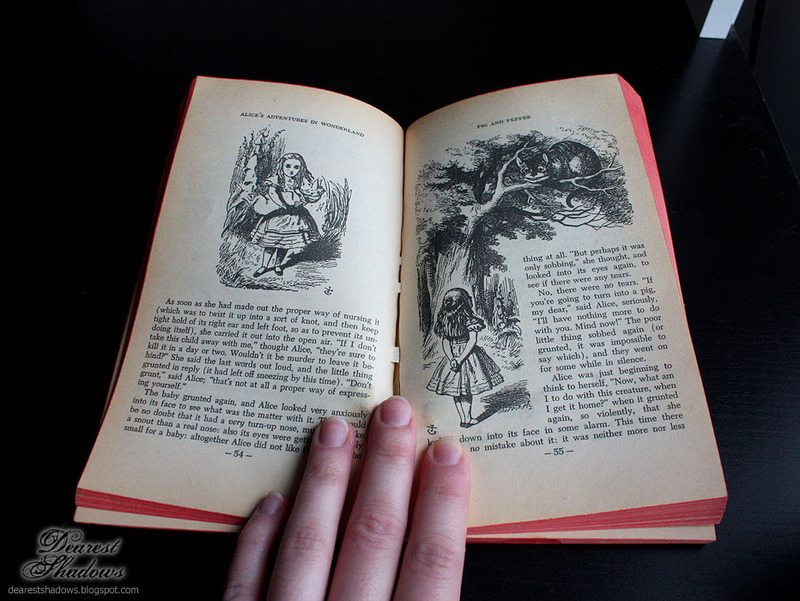 It has 92 illustrations by Sir John Tenniel. I love it! I remember when at the hotel at Helsinki I just started to read it and I went on page by page and I felt I couldn’t stop.